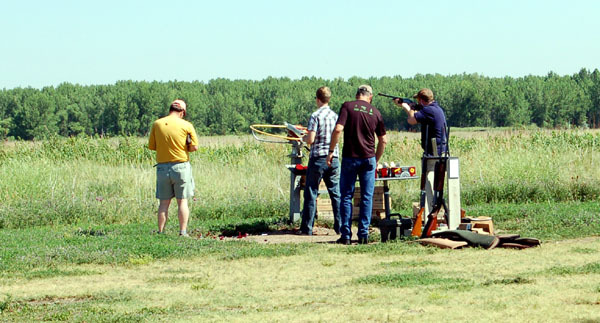 The Family Shooting Center provides Pedestal Trap for their guests who prefer to shoot trap using a manual trap. Use your own trap ( hand wands not allowed ) or rent a pedestal trap from the Family Shooting Center. Use your own clays or purchase a full box or a half box from the FSC Office. Standard Range Fee is required.